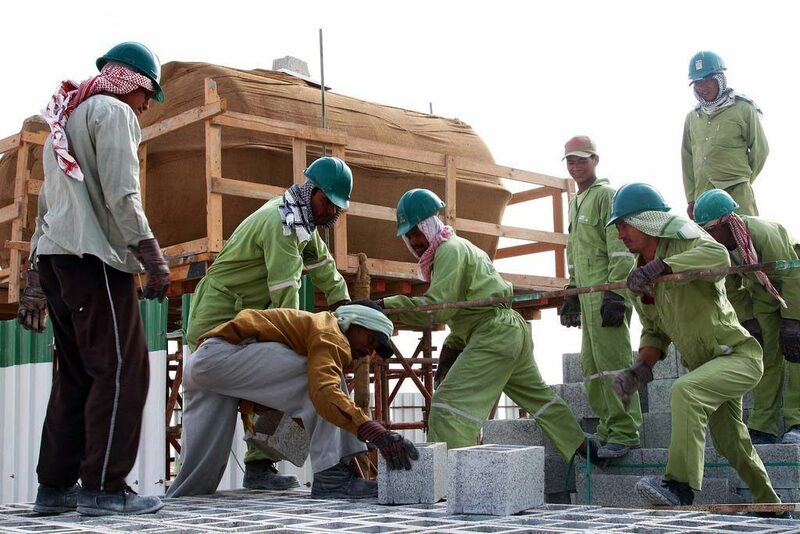 The Pakistani government has said it is training some 200,000 of its nationals to work as blue-collar workers in Qatar to help build the Gulf country’s infrastructure in the run-up to the 2022 World Cup, according to media reports. If the new initiative is successful, the number of Pakistani expats in Qatar would effectively triple over the next seven years. Speaking to Pakistan Today, Provincial Labour Minister Raja Ashfaq Sarwar said that the country is developing a new initiative that would give employees vocational training, vaccinations, security clearance and basic English language lessons before they leave the country. During a visit to Qatar in May, Sarwar apparently told the Qatari government that his country would also train future blue-collar workers to have an awareness of industrial safety and give them information about the dangers of human traffickers, as well as advice on how to avoid them. Many laborers fall victim to unscrupulous manpower agencies who demand large payments for visas before the workers arrive in Qatar. Sarwar said that two government committees have been established to make the process of finding jobs more transparent, and their work would include the provision of passports and visas for workers. Aside from the announcement of these efforts to combat human traffickers, the Pakistani minister did not comment on Qatar’s kafala sponsorship system and its restrictions on freedom of movement for expats. The labor minister’s announcement follows a visit to Pakistan by Qatar’s Emir in March, the first trip to the country by a Qatari leader since 1999, according to MOFA. It also comes after an an appeal from Pakistani Prime Minister Nawaz Sharif for Qatar to allow more foreign workers into the country. There are currently some 100,000 Pakistanis living here, in various blue and white-collar jobs, and their remittances are an important part of their home country’s economy. 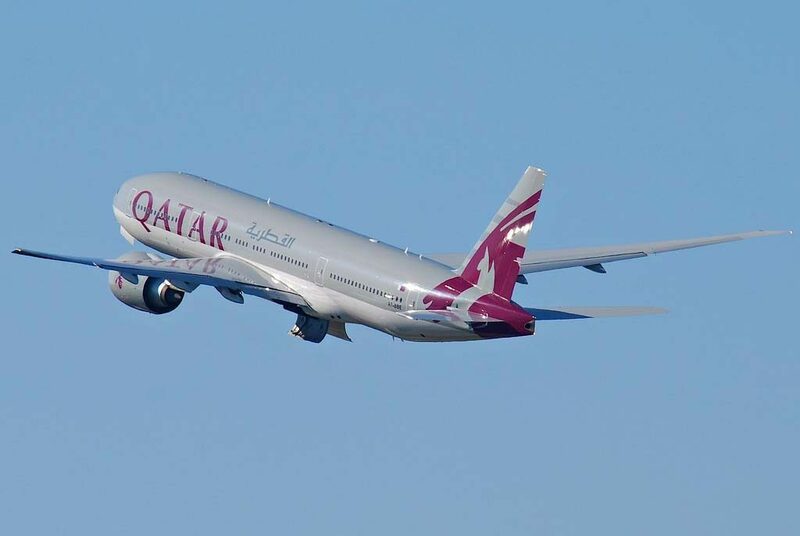 The announcement coincides with news that Qatar Airways is expanding its services to Pakistan. This week, it launched flights to Sialkot and Faisalabad, bringing the airline’s tally of routes into the country to six. Sialkot flights will depart four times a week, and Faisalabad three times a week. The other Pakistani airports served by Qatar Airways are Karachi, Lahore, Islamabad and Peshawar. Next month, an additional Pakistani destination, Multan, will also be added.